Tyler Daley and Konny Kon are not new to this. Despite the fact that the two individuals that form Children Of Zeus released their first single – ‘Still Standing’ - as recently as 2016 and are currently on the verge of releasing their debut album ‘Travel Light’ (July 13th), it was the preceding years spent honing their musical attributes that has made their introduction as a duo so impactful. 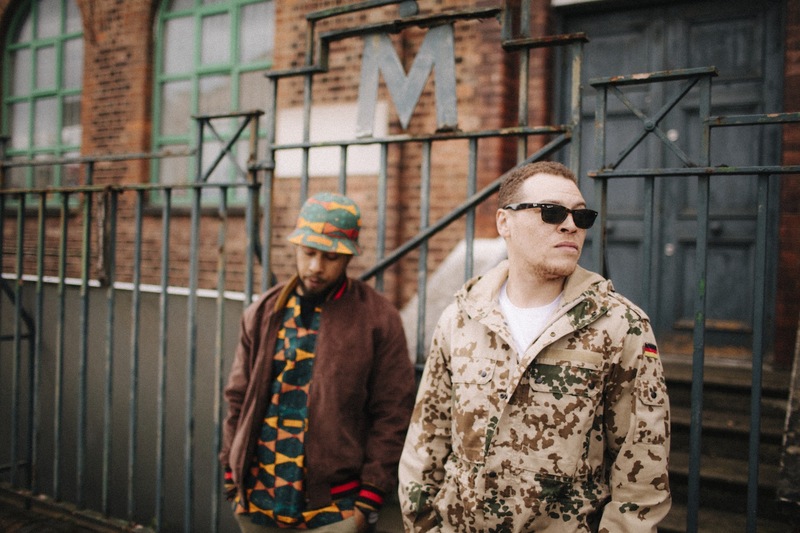 The Mancunians met on tour in 2005 as part of their respective hip-hop groups, before gradually creating a rapport that would lead to collaborations and eventually Children Of Zeus. 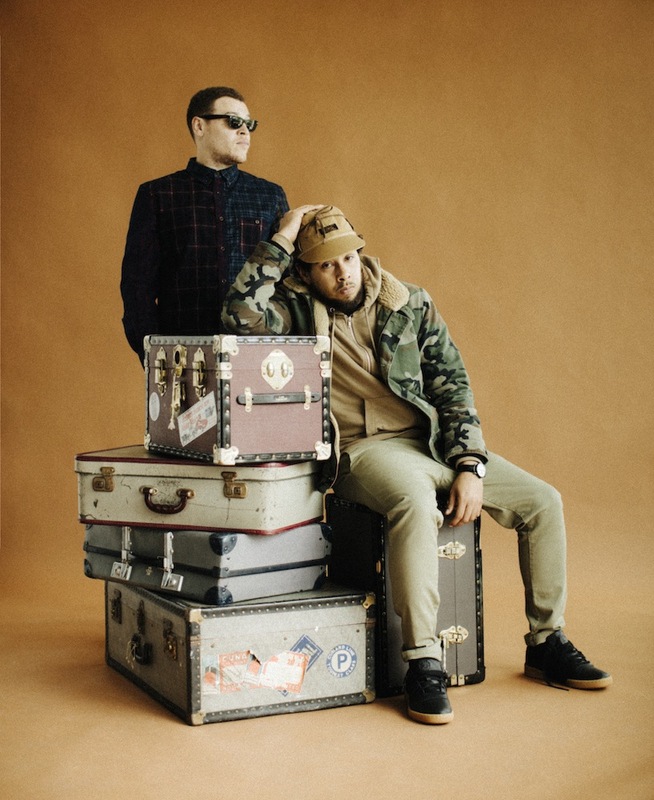 Over an extended period of time, the pair made a collection of songs that became ‘The Story So Far’ – a compilation that was used to demonstrate their interpretation of the “street soul” style, though they both initially had reservations. “We didn’t want to put [‘The Story So Far’] out because everyone would think it was our first album, which they still do. We didn’t want that as a representation of our debut album,” shares Konny. Thankfully, they were soon persuaded by people around them to unveil the songs as a project and the decision is now viewed as “the best thing in the long run” due to the positive reception and subsequent exposure. That feeling of comfort allowed for a pressure-less environment when creating the album, instead, leaving space for excitement and anticipation ahead of the final product. Both Tyler and Konny believe that ‘Travel Light’ is a better depiction of Children Of Zeus, mainly due to the difference in the creative process when compared to their previous work. 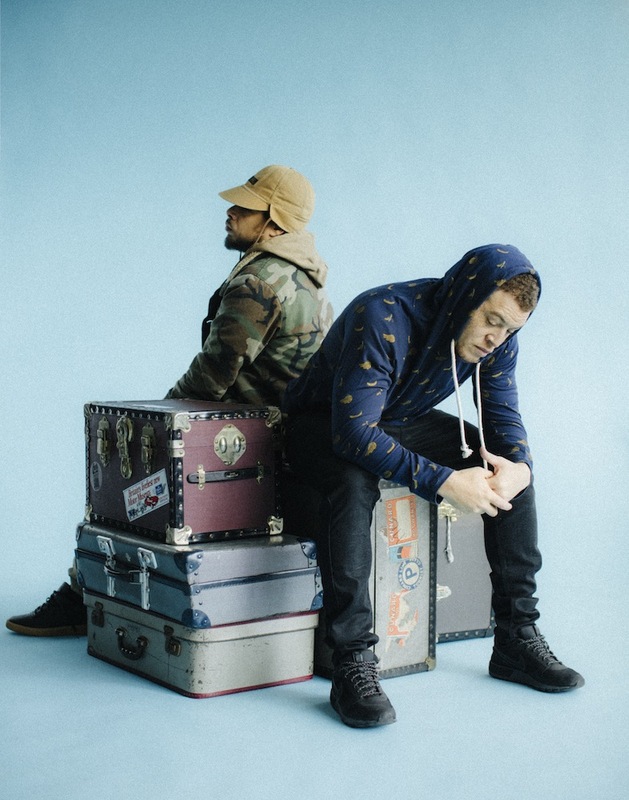 Such is the signature style that they have adopted, ‘Travel Light’ acts as a continuation of their blend of hip-hop and soul, but finding a balance between the amount of rapping and singing involved is something that weighed heavy on the mind of Konny when putting the album together. The Children Of Zeus sound certainly evokes feelings of eras gone by. Tyler and Konny’s contemplations of the present day with a sound inspired by soul of the 70s through a prism of the 90s, which has led to the belief that the music they’re making could only thrive at this current moment. Any previous doubts that Konny may have had concerning the ability to build a successful career making soul music have been erased primarily due to the success of other breakthrough artists of recent years, including the likes of Jorja Smith and IAMDDB. This has encouraged Children of Zeus to remain true to their soulful sound and they say that they are currently working on multiple projects that they’re aiming to complete by the end of the year, in addition to supporting the many emerging acts from Manchester. Before that, of course, is the release of ‘Travel Light’ – a title that is especially pertinent to them. ‘Travel Light’ will be available on First Word Records from July 13th - pre-order LINK.